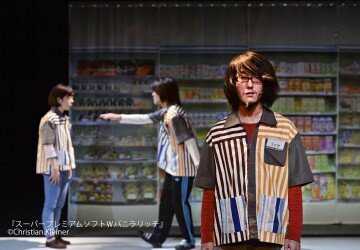 Toshiki Okada is a dramatist and the chair of Chelfitsch who received Kishida Kunio Drama Prize and garnered immense praise nationally and internationally. He will create a new piece “God Bless Baseball” with South Korean actors and will have an open rehearsal. Around the theme of “Baseball” as the national sports of Japan and South Korea, the work highlights the significance of United State for both nations. 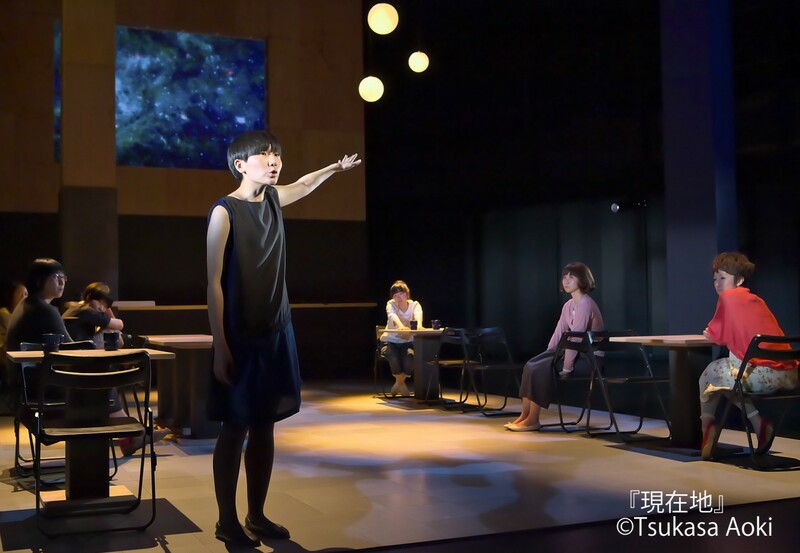 In addition to the Sounth Korean actors, Pijin Neji, an up-and-coming dancer, and Aoi Nozu, a member of Gekidan Sample, will perform in the piece. 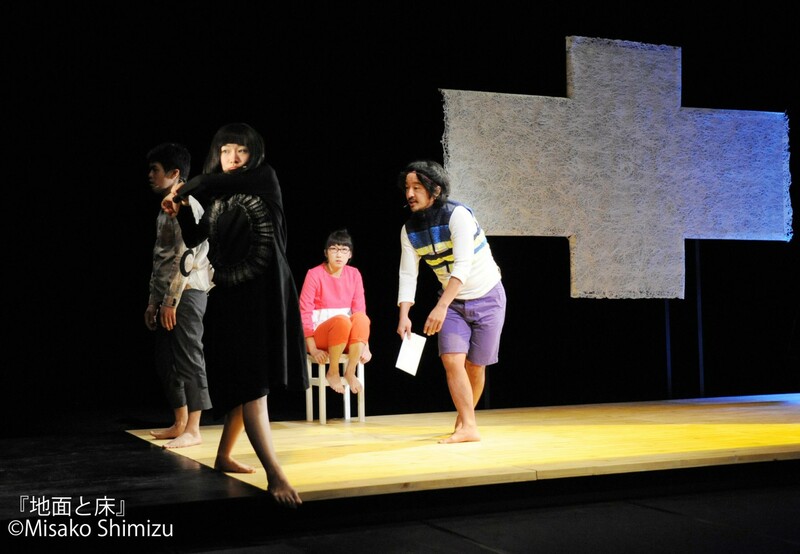 We will also have an artist talk about their works so far and the creation process in Kinosaki. The work completed after the creation in Kinosaki will be performed in the opening show of Asian Cultural Complex / Asian Arts Theater in Gwangju, South Korea in September.